For the second time in nine months, a Senate panel has endorsed Memphis attorney John Ryder to fill one of the vacancies on the Tennessee Valley Authority board of directors. The nomination of Ryder, a former chief counsel to the Republican National Committee from 2013 to 2017, was unanimously approved Tuesday in a voice vote by the Senate Committee on Environment and Public Works which forwarded Ryder's name for a full Senate vote on his appointment to the 9-member TVA board. A similar move by the same committee last May never got a floor vote by the U.S. Senate and President Trump had to resubmit Ryder's nomination to the U.S. Senate last month with the convening of the current 116th Congress. U.S. Sen. Lamar Alexander, R-Tennessee, praised the move and said Ryder " would be a valuable addition to the TVA Board." "President Trump first nominated John a year ago, and he was approved unanimously by this same committee, but Senate Democrats inexcusably held up his confirmation," Alexander said. "I hope he will now be confirmed without delay." Like most of the other directors appointed to the TVA board, Ryder has no prior experience in the electric utility industry, but he said last year his political and legal experience "has given me greater appreciation for the wants, needs and aspirations of those served by TVA." Ryder, a partner in the Memphis law firm of Harris Shelton Hanover Walsh, was named the 2016 Republican Lawyer of the Year by the Republican National Lawyers Association and he was recognized by Business Tennessee magazine as among the best 101 lawyers in Tennessee. He was elected as the National Committeeman for Tennessee for the Republican National Party in 1996 and again in 2008. Ryder is a widely acknowledged national expert on political redistricting and election law and was involved in a number of state legal cases. 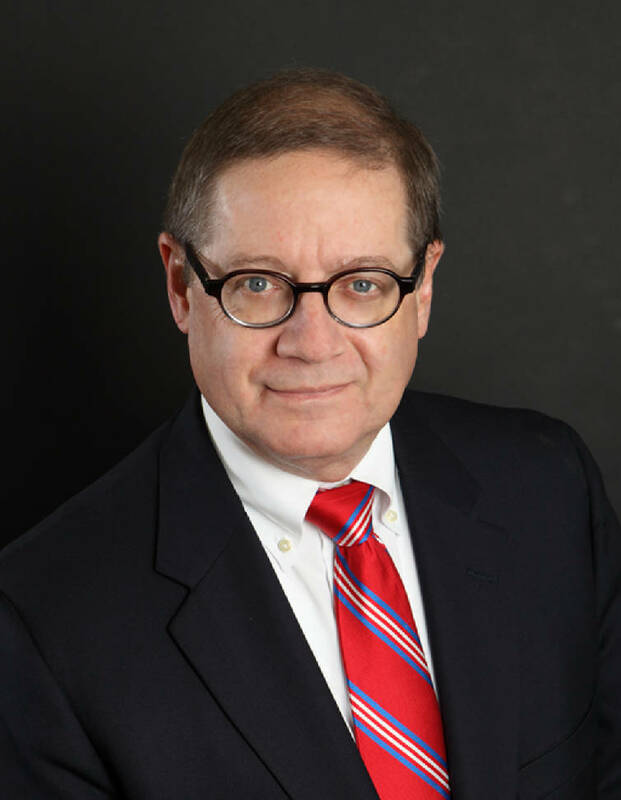 Ryder's legal practice specializes in bankruptcy and commercial law and he has served as Shelby County Delinquent Tax Attorney, as a member of the Shelby County Home Rule Charter Commission, as chairman of the board of Opera Memphis and as co-chairman of the Southern Region and director of the Southern Republican Leadership Conference. Ryder has been a delegate four times to Republican National Conventions. Ryder was among nearly 200 nominations for different federal agencies Trump sent to Congress last month after the budget impasse and political disputes blocked votes in the U.S. Senate on their confirmations before the 115th Congress ended on Jan. 3. If confirmed, Ryder would serve for the next two and half years for the seat previously held by Michael McWherter, the former Democratic gubernatorial candidate and son of former Gov. Ned McWherter. Trump has named four of the current seven members on the TVA board. One other position is vacant, but Trump has yet to nominate anyone for that post. TVA's part-time directors are paid $51,005 a year and oversee the operations of the federal utility. The board meets for public sessions four times a year and the board is currently searching for a successor to CEO Bill Johnson, who announced last year he is retiring as head of TVA once his successor is picked. The TVA board will next meet in Chattanooga on Feb. 14.